L.A. Brooklyn Bridge Boot Camp | Best Substitute for French Fries? Roasted Green Beans var scss_share_image=""
If you’ve ever been to my nutrition workshop you’ve seen me hold up a bag of veggies and compare the carbohydrate content to that of starches and sugars. While you can eat a load of veggies, it’s easy to reach your max on starches and sugar quickly. 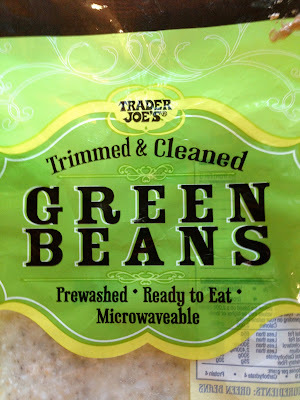 Check out this one-pound bag of green beans. 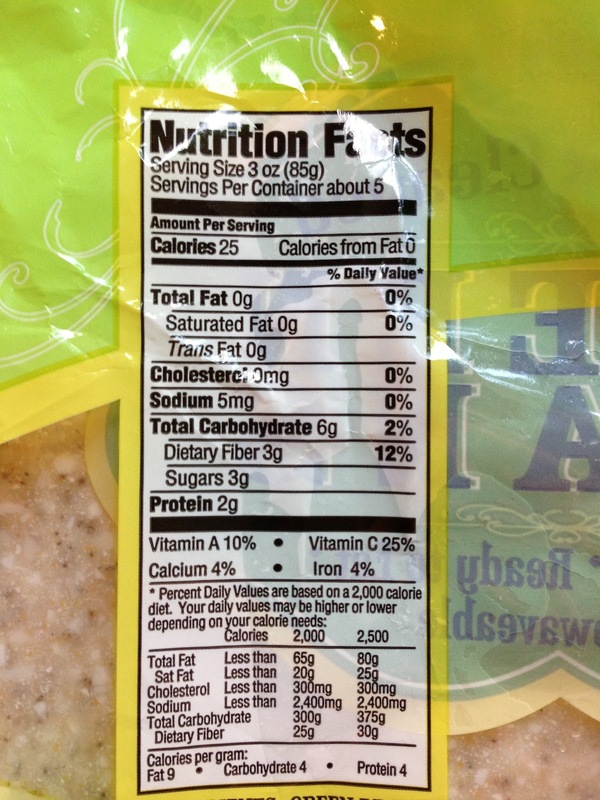 It contains 30g of carbs, of which 15g are fiber. You know that fiber doesn’t impact your blood sugar, so you can deduct it if you’re keeping a close carb count. The average person needs about 30g of carbs per meal – 5x a day, or about 150g max per day to maintain their weight. You could basically eat 2 lbs of green beans in one meal and still stay under 30g of carbs. Or, you could eat 3/4 of a cup of rice or a mini bagel. Or, you could eat 1/4 cup of granola or 1/3 of a big potato…. Can you see the difference in volume? If you stick to veggies it’s hard to overdo it. I’ve never head a client come in and confess that they binged on broccoli. You catch my drift. Eating a diet high in fiber is key when it comes to keeping a flat stomach. Regular digestion is key, plus you want to feel full and not hungry all the time when you want to get lean. So, stock up on produce and get cooking. 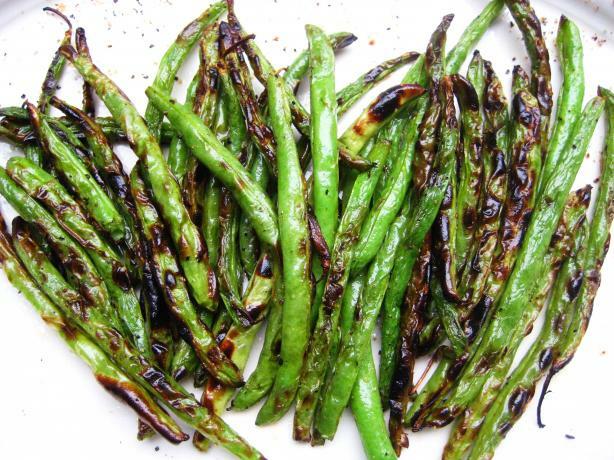 Here’s a quick and simple recipe for roasted green beans. If you have a craving for French Fries, these will do the trick! Wash the beans and trim the ends. Spread the beans on a baking sheet, drizzle with olive oil. Sprinkle with salt and pepper and evenly coat the beans with the oil. Roast them for 20-25 minutes until brown and crispy. Turn them once. Serve hot and enjoy.